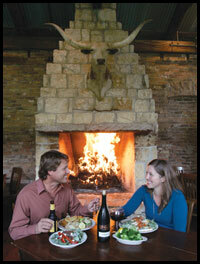 on mouth-watering fare on tree-covered decks with picturesque views. and you have every reason to visit us for a great dining experience. rustic limestone and rough-hewn architecture. landscape, shaded pathways and outdoor seating. 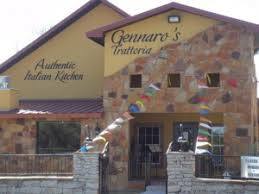 Roomy, charming Italian eatery with a warm, rustic atmosphere, murals & a wood-fired pizza oven.